Below is the required information for today’s games like the preview, spoilers, match card, etc. for April 11 event. Let’s see what stuff does the night has for us. Tag Team Tournament Match: The Dudley Boyz defeated The Lucha Dragons. WWE Women’s Championship Match: Natalya defeated Charlotte (c) by disqualification. Tag Team Tournament Match: The Usos defeated The Social Outcasts (Curtis Axel and Heath Slater). AJ Styles defeated Sami Zayn. Apollo Crews defeated Adam Rose. Roman Reigns and Bray Wyatt defeated Alberto Del Rio and Sheamus. Styles defeated opponents to become the number one contender for the World Heavyweight Championship. Tonight also he will continue to build up the momentum. AJ Styles won in the SmackDown after teaming up with Cesaro and defeated Chris Jericho and Kevin Owens. Several reports have already emerged which suggest that WHC Roman Reigns is working according to the plan slowly and steadily. It was visible from his actions in the last week. Let’s see who gets an extra edge over the other. Will it be the challenger or the champions? Shane McMahon to make an appearance? The Chairman and father of Shane, Vince McMahon gave his son the power to control RAW although he was defeated by The Undertaker in this year’s Wrestlemania. Thus, now he will be managing the Monday night event. WWE tweeted and confirmed the same. Tonight, we may get to see Shane, Stephanie, and Vince McMahon as this week’s celebrity guest on the show. WWE.com teased this possible appearance for the “Shane-O-Mac”. From the last week, Shane is running the show. Dr. Phil McGaw will grace the night with his presence. The interesting thing to see will be if he will be able to settle the feud originated in the McMahon family leading to a possible brand split or not. Another pay-per-view event titled Payback is planned to be conducted early next month, May. It will possibly settle down many feuds which started post-Wrestlemania. Enzo Amore and Big Cass debuted and defeated their main counterpart The Dudley Boyz. Let’s see what happens next. Will they fight again? The Wyatt Family made it clear that they want to fight the League of Nations when they attacked the team of Sheamus, Rusev, and Alberto Del Rio. Let us see what the league has planned for their rivals. Natalya defeated Summer Rae on SmackDown and challenged while making a statement to Women’s champ Charlotte. It will be interesting to see what the champion does or how she will respond to her new challenger. 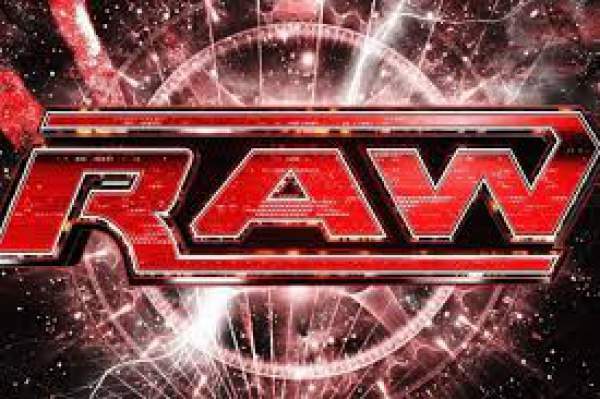 The Raw pre-show starts at 7:30 pm ET live on WWE Network. Viewers can catch it on TV at 8/7 C on the USA Network. While, the online audience can watch it live online on WWE Network and USA Network Live. Stay tuned for latest WWE news.